Apple closed out 2017 just as it started it: doomed. Writing for BGR, Chris Smith declares the war is over. 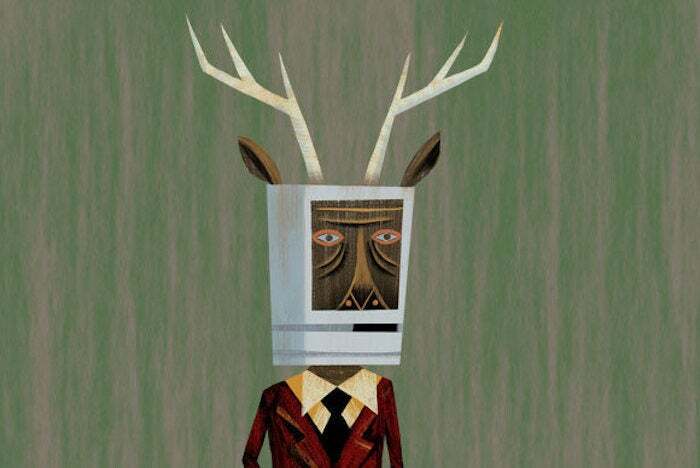 The Macalope is so old he remembers when Apple had lost the netbook war before it even began. By which he means he is older than 9 years old. Of course, Amazon never gives any numbers but that line without any defined axes keeps going up! But, let us assume there is nothing but major-league winning going on here because Amazon said they sold more things than they did before. Sarcasm aside (just for a second, promise), Amazon probably has sold a whole bunch of Echoes. But some skepticism about their annual holiday press release is as warranted as the skepticism you apply to your cousin’s annual letter that assures you everything in his life is simply fantastic but doesn’t explain what happened to that family he used to have. Thanks to AdAge for providing a more discerning look at Amazon’s announcement. Basically, we know that Amazon 2017 beat Amazon 2016, but we don’t know a heck of a lot else. …Echo devices, especially the Dot, are incredibly affordable and make for a no-brainer Christmas present. Indeed! For example, no precious brain power needs to be applied to pesky issues such as privacy, which never comes up in these “ZOMG AMAZON!” pieces. At a holiday party this year conversation fell to the Echo and the Macalope heard someone remark that Apple only uses privacy as a marketing tool. Well, it is a marketing tool. But that’s like saying Tesla uses the fact that its cars are electric as a marketing tool. Apple’s HomePod, priced at $349, isn’t exactly as budget-friendly as its rivals. No, it sure isn’t. But, of course, Apple’s never been known to chase market share as Smith admits. It feels a little pricey to the Macalope, frankly, but we’ll really need to try the device before we know if it’s worth a premium as a speaker system. But it sure feels like Apple is losing a significant battle to Amazon right now. Even if this is true, who cares? The reason Amazon sells the Echo for so little is that it hopes you’ll use it to buy more stuff from Amazon. That is not a business anyone other than Amazon can be or wants to be in, really. Like netbooks, Apple’s not interested in racing anyone to the bottom. And nor should it be.